Please see this map of outreach partner proposed project locations. 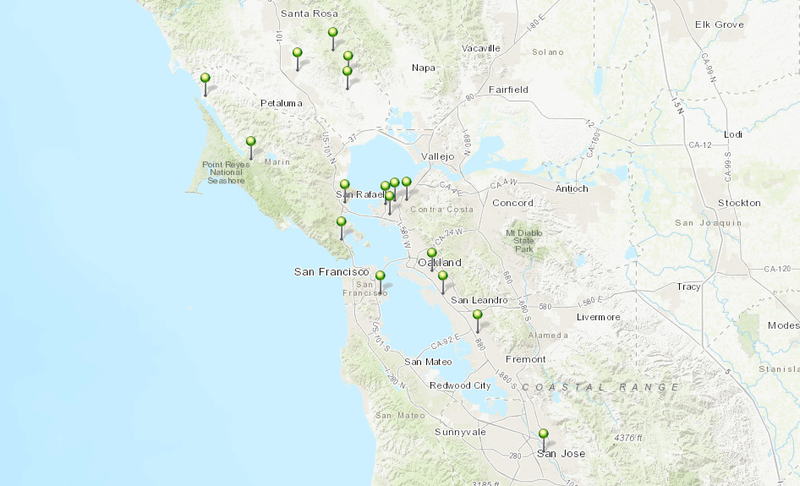 This first round of subcontractors is matched with a number of DACs/URCs in the Bay. We are working to expand outreach efforts to other communities in a second phase of outreach partners soon. Please contact the Bay Area Program Manager, Nahal Ghoghaie at nahal@ejcw.org <mailto:nahal@ejcw.org> to learn more about how to get involved.